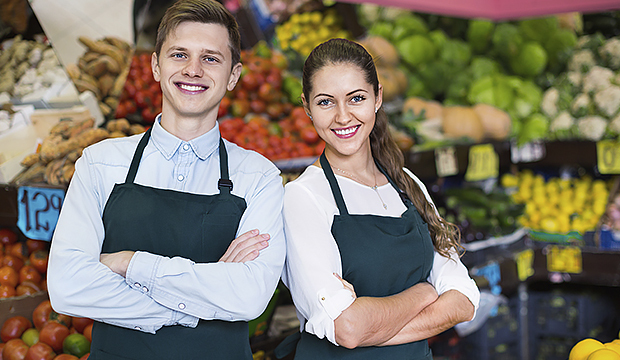 Foodland's Markets is a great place to start or enhance a career. There are many opportunities available ranging from part time entry level positions, to full time and management positions. When you become an Foodland's Team Member you become a part of our family. We are fortunate to have quite a few employees who have been a part of the Foodland's team for 10, 20, and even up to 30 years.